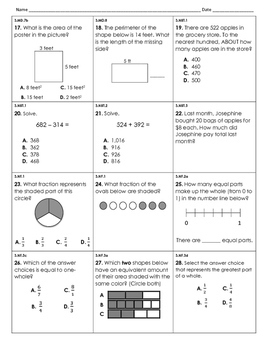 This assessment has 28 questions aligned to common core math. 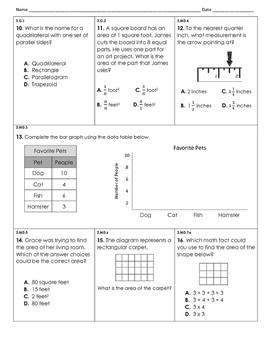 Each standard is listed above its corresponding question. 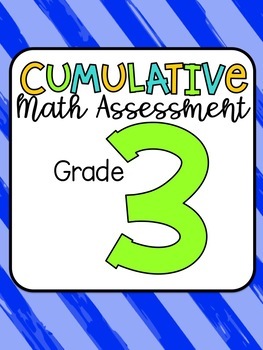 The assessment includes multiple choice and open ended questions.